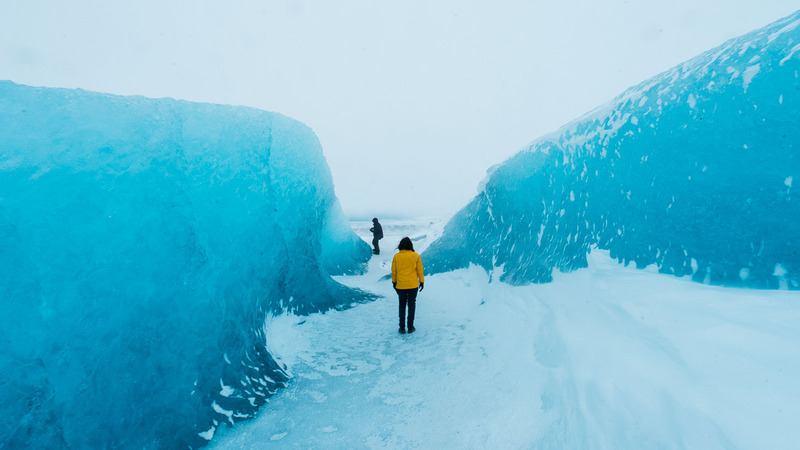 Northern Lights aside, here’s a complete list of the most magical activities in Iceland — the dazzling Iceberg Lagoon, an actual plane wreck, and more! From the ancient pyramids to Marina Bay Sands, many of the world’s most beautiful places are a product of man’s imagination. 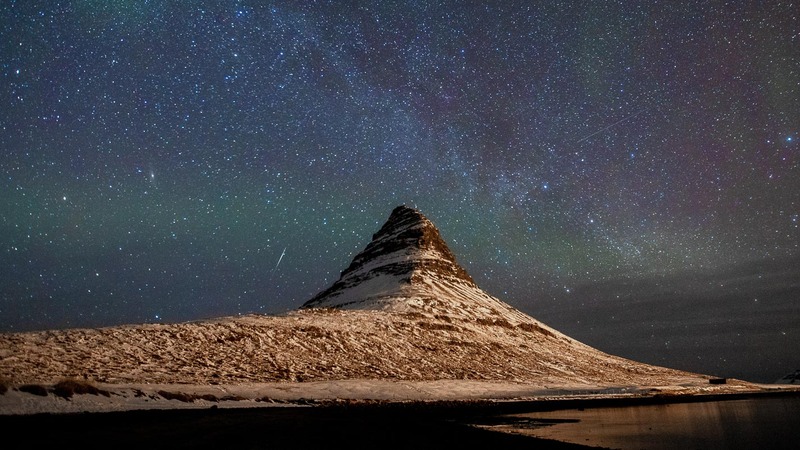 Then there’s Iceland — filled with natural beauty that has instead inspired creative masterpieces, like the classic Journey To The Center Of The Earth and the award-winning music of Sigur Rós and Björk. 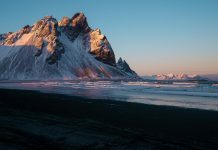 Iceland’s otherworldly landscapes also made the perfect setting for iconic shows like Interstellar and Game Of Thrones. There’s simply nowhere else in the world quite like it! 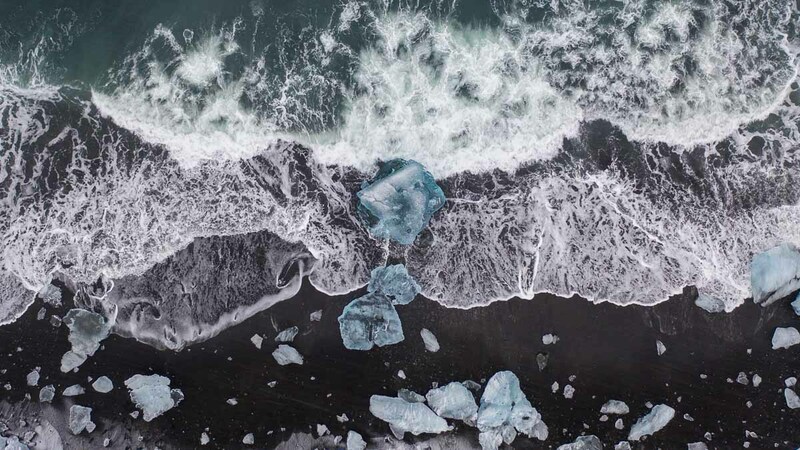 This isn’t an exaggeration: The island’s unique position on the Mid-Atlantic Ridge has resulted in massive glaciers, volcanoes, and hot springs, along with crazy experiences you can’t find anywhere else. 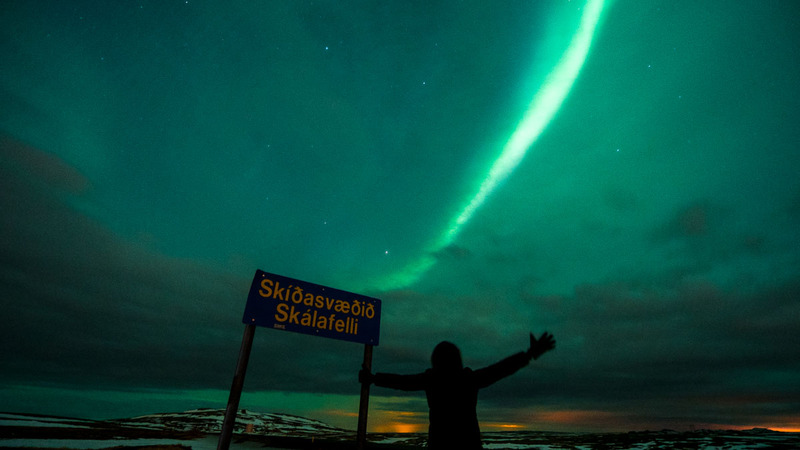 Read on for 15 of Iceland’s most magical attractions you just can’t miss! The Land of Ice and Fire is blessed with abundant lava fields, powering the country with geothermal energy. With over 800 natural hot springs on the island, no trip is complete without indulging in the national pastime — a relaxing soak in its best spas. Don’t forget to pack your swimsuit and towel! 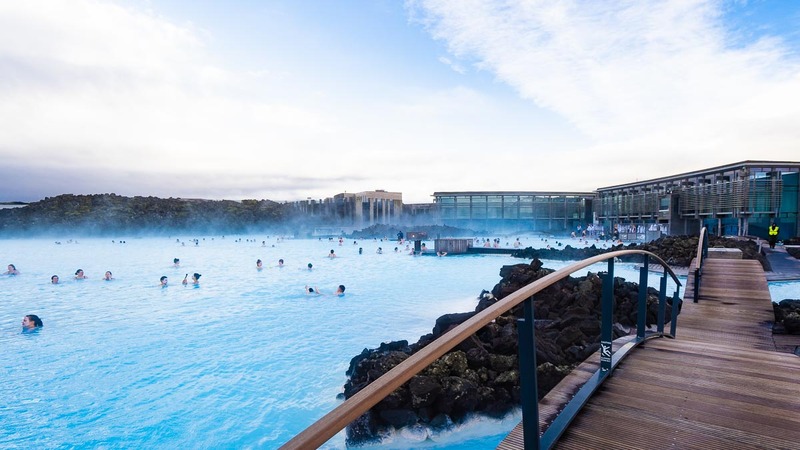 The Blue Lagoon is the ultimate in Icelandic luxury, with an endless blue pool, sauna, poolside bar, and picturesque bridges and caves. With soft mist rolling off the water’s surface, you’ll truly feel like you’re in heaven. The mineral-rich water also works wonders on the skin, especially when paired with the complimentary silica mud mask. 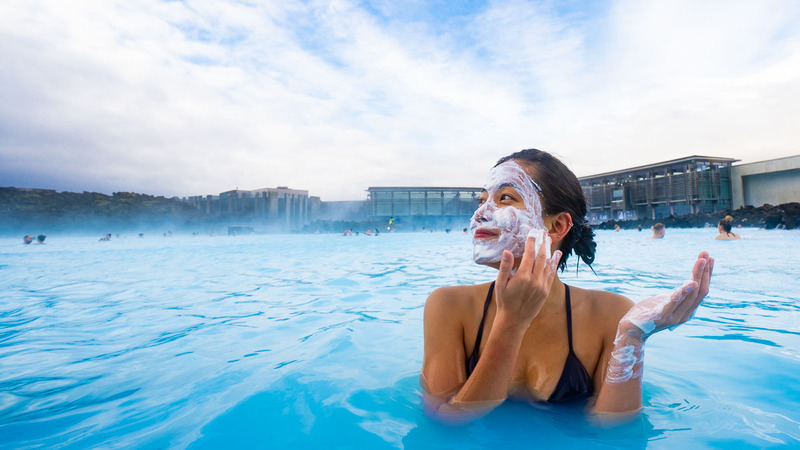 How to get there: Being near the airport, it’s easiest to visit the Blue Lagoon right before or after your flight. 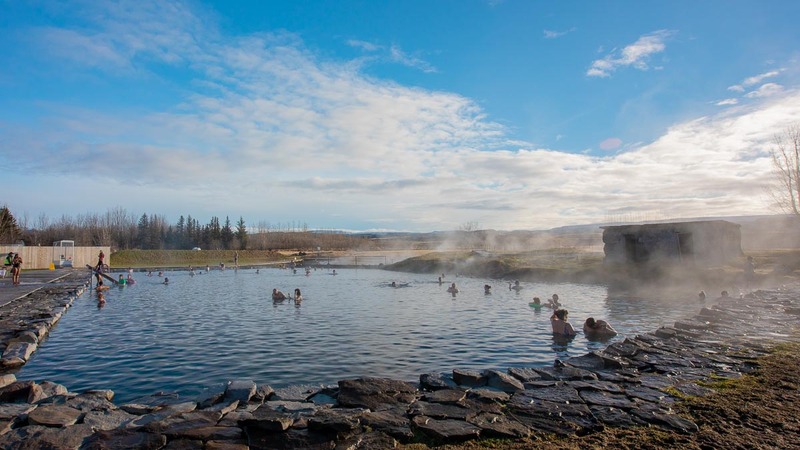 Take the 30-min bus transfer (~S$30.05) between Keflavík Airport and the Blue Lagoon, and between the Blue Lagoon and Reykjavík. For a more rustic experience, soak in the Secret Lagoon, where the water is kept at 38 – 40°C all year round. This small public pool is one of the oldest in country, with natural surroundings that give it a peaceful, secluded feel. 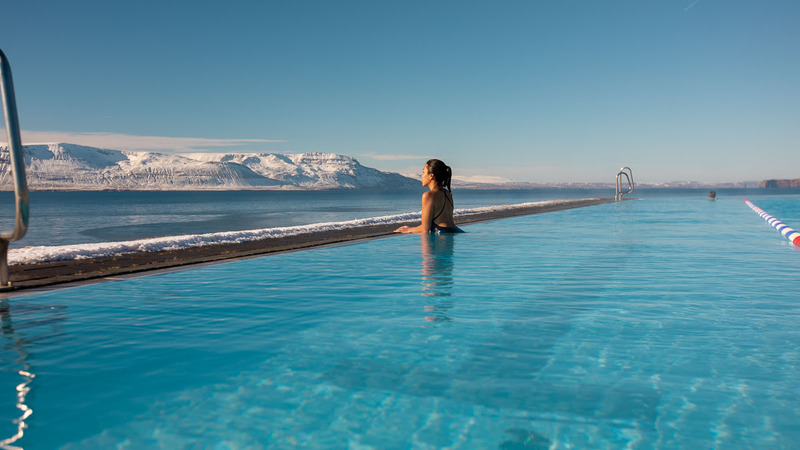 If you’re up north, you can’t miss the gorgeous Hofsós Swimming Pool, with a stunning infinity pool that overlooks the endless mountains, blue skies, and sea. It’s one of the most beautiful (and elusive) natural phenomena — the aurora borealis dancing in vibrant colours across the sky. Iceland is one of the best places to view the Northern Lights, with unobstructed skies and a backdrop of gorgeous natural landmarks. A sure-fire way to see the Northern Lights is on a lights-chasing tour with an experienced local guide, who’ll take you to secret viewing spots based on live forecasts and insider knowledge. The Mid-Atlantic Ridge is a giant mountain range in the Atlantic Ocean covering over 16,000km of the world. The ridge is only visible in nine places around the world, most of them small islands. 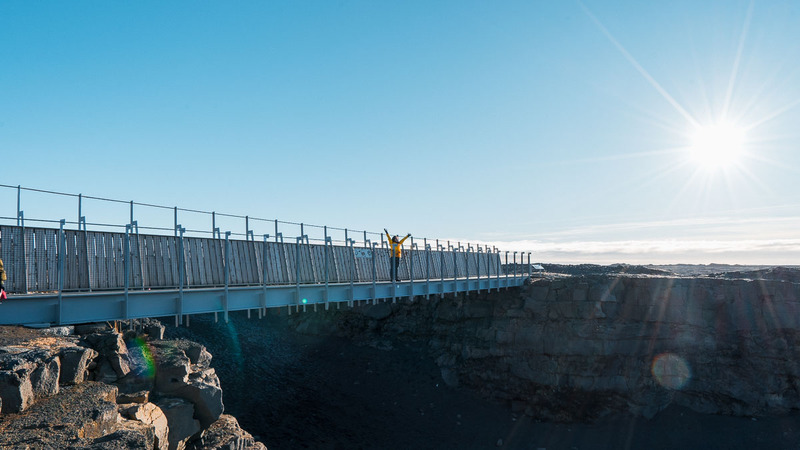 Iceland’s one of the rare places where you can actually touch the ridge on dry land! 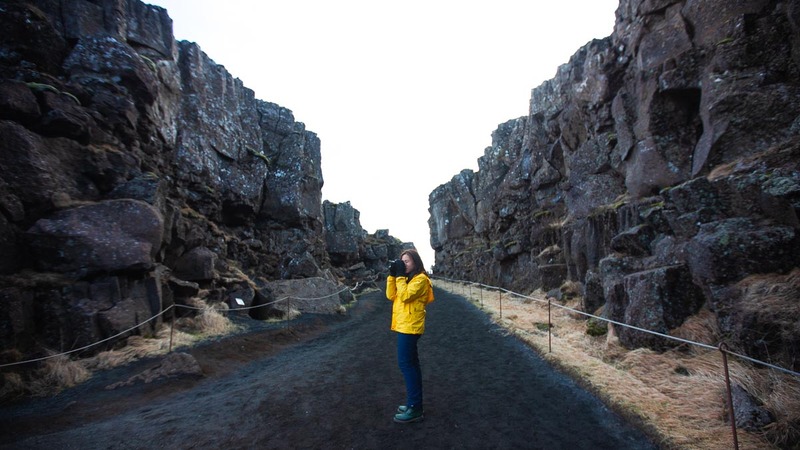 Stand between the Eurasian and North American tectonic plates at the Bridge Between Continents, or at the UNESCO World Heritage Site, Thingvellir National Park. You can tell people that you’ve technically walked from Europe to USA! How to get there: From Reykjavík, the Bridge Between Continents is a 1hr drive, while Thingvellir National Park is a 46-min drive. Living in a camper van is a road trip experience like no other, and Iceland’s the best place to try it. The famous Ring Road — which circles around the entire country — is extremely camper friendly, with over 100 cheap and well-equipped campsites. 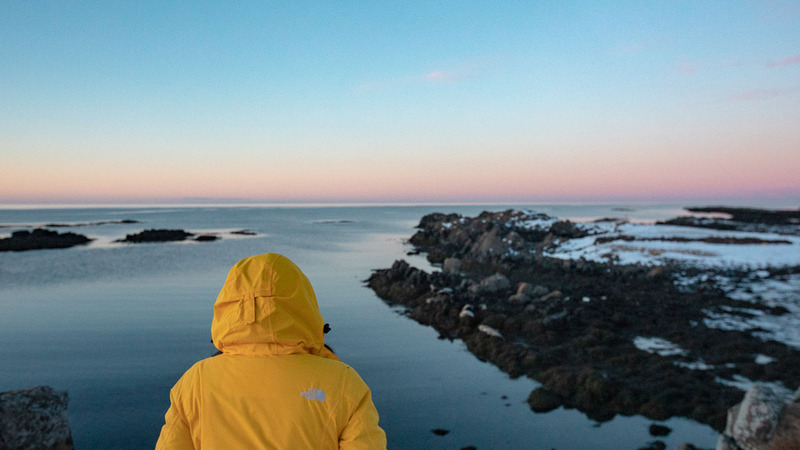 What’s more, Iceland has no pests or wild predators, and gorgeous sights every step of the way. 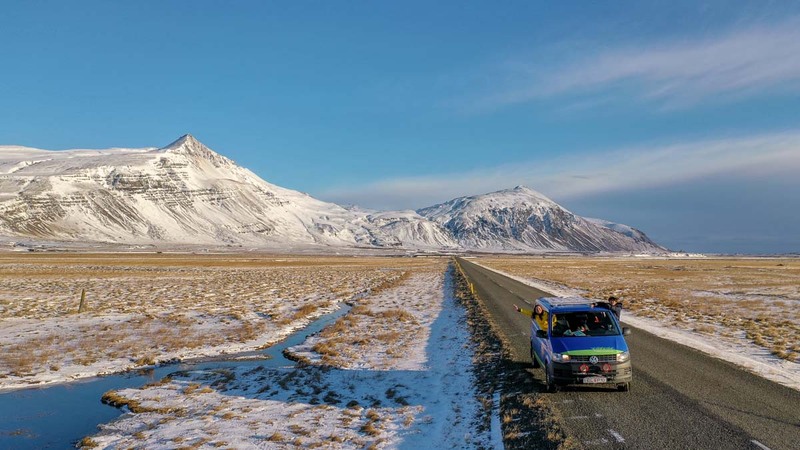 Getting a camper van in Iceland is also a great way to save money, as you combine expenses for transport and lodging! Cost: €220/day (~S$335.10/day). Add gravel protection for €15/day (~S$22.85/day). How to get there: From downtown Reykjavík, take a 45-min ride on public bus 55 to Tjarnarhverfi bus stop, just outside the Happy Campers office. You can buy tickets (~ISK470, ~S$5.25) on the bus, but will need exact change. Instead, purchase tickets on the Strætó app, which has a live map with bus stop locations and departure times at each stop! If you’re coming from Keflavík Airport, book a spot on the free Happy Campers shuttle. 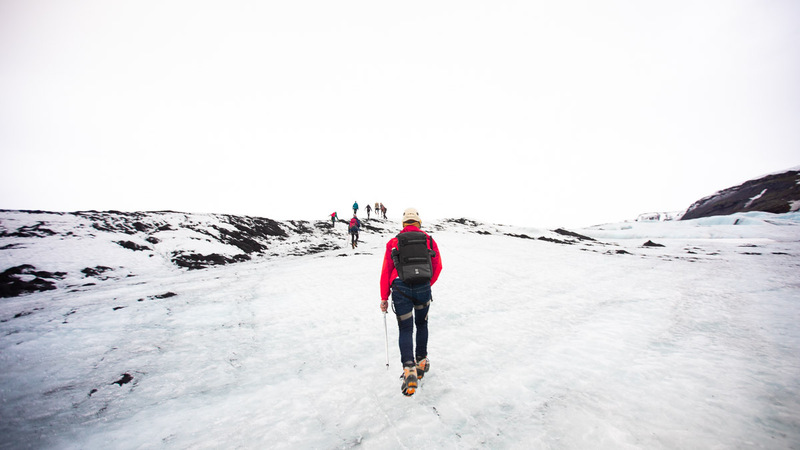 Have you really been to Iceland if you’ve not walked on its biggest glacier? 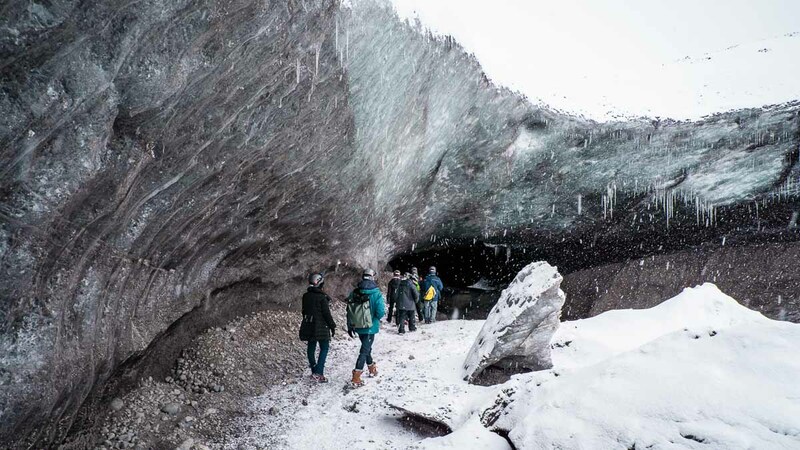 Go on a truly cool adventure by hiking up Sólheimajökull, or ‘Sun House Glacier’, famed for its 250m stretch of solid ice that sparkles under the sun. 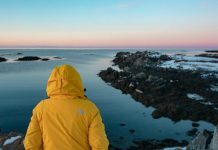 While the hike itself is very easy, it still feels like an adventure — from gearing up with crampons and ice picks, to watching changing landscapes of black ash and endless ice. Admire mini icebergs, gorgeous lakes, and get up close to a moulin, a gigantic crevasse shaped by years of strong wind. Forget surfboards or tropical palm trees. 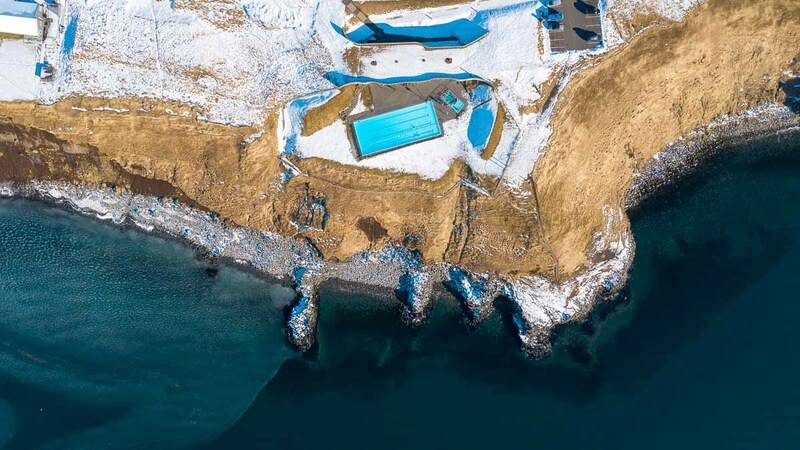 In case you hadn’t already guessed, Iceland’s beaches are too cold for a dip. 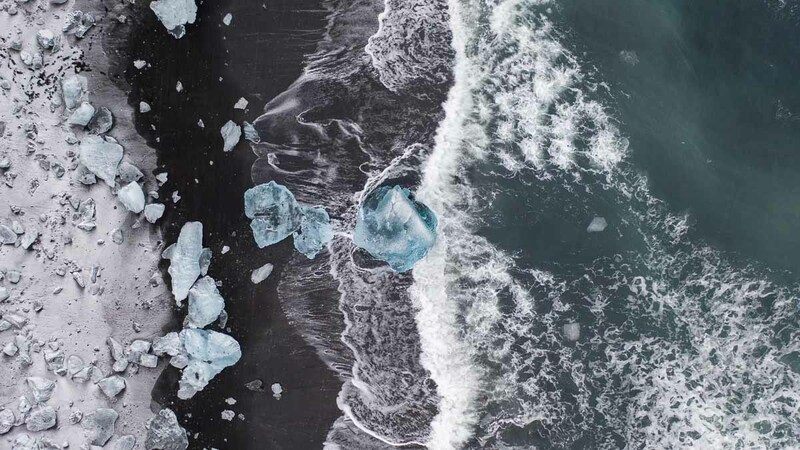 But they’re certainly breathtaking sights, with pitch-black sand (actually lava fragments from surrounding volcanoes) peppered with clear ice and white snow. 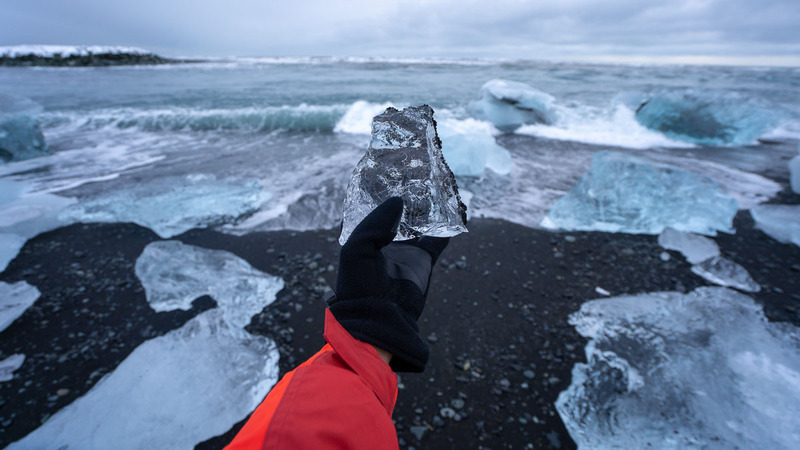 Arguably Iceland’s most famous, the Diamond Beach is named after its sparkling icebergs scattered all along the coast. 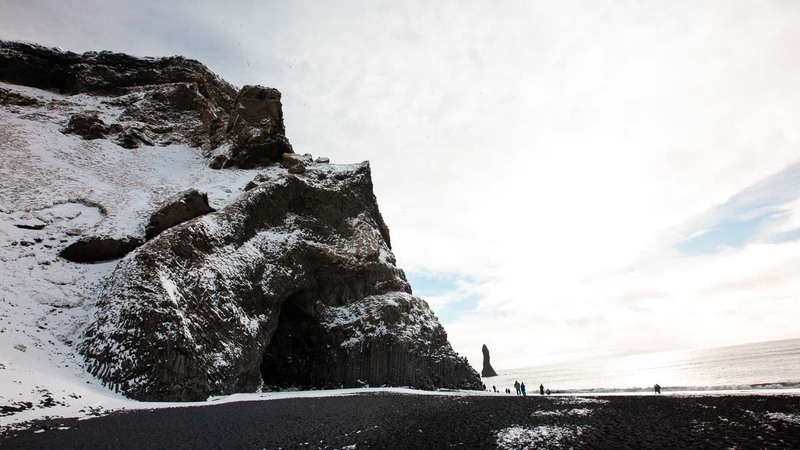 You also can’t miss the Reynisfjara Black Sand Beach, with massive (and dangerous) waves from the North Atlantic sea. 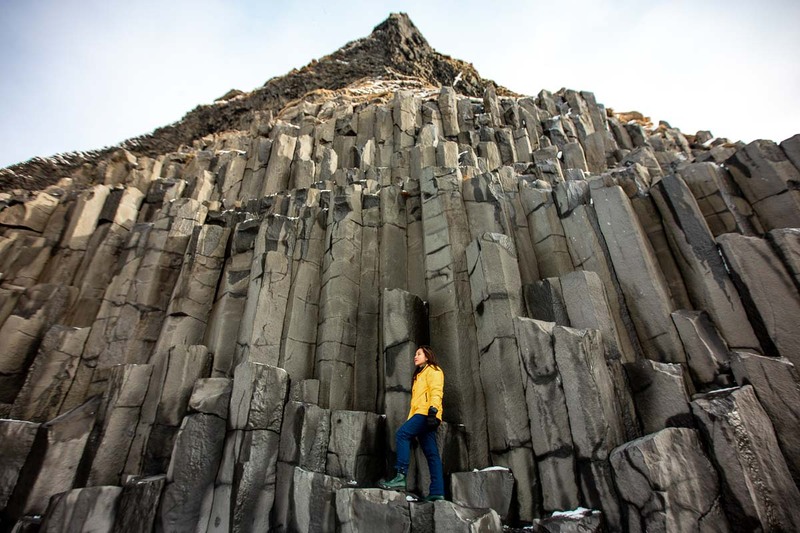 Also admire the dark basalt columns and caves along the lava beach. 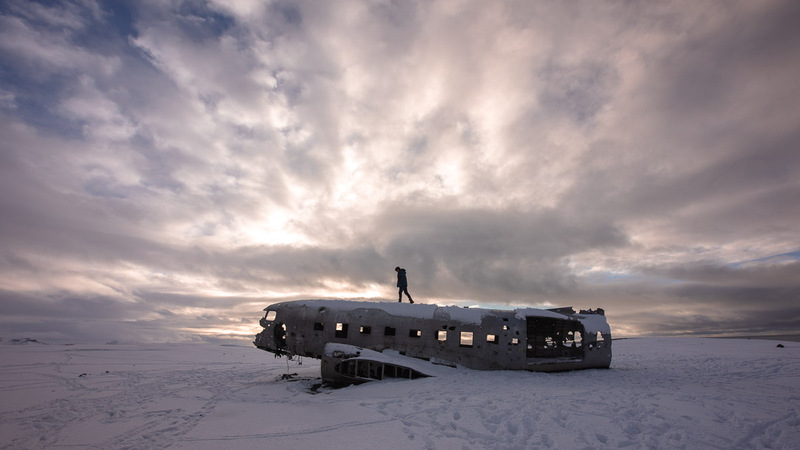 It’s one of the most epic things you’ll ever see: a massive plane wreck ravaged by the elements. 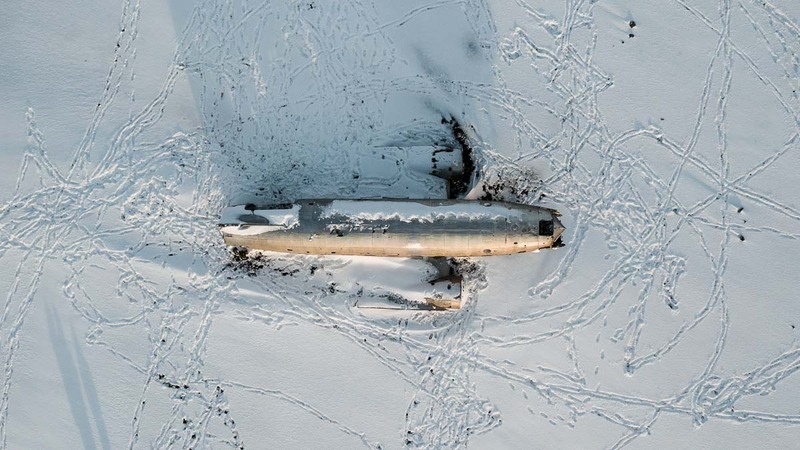 The Solheimasandur Plane Wreck belonged to the US Navy, and crashed with zero fatalities back in 1973, and has been abandoned ever since. Even the long walk to the plane feels like you’re on another planet, with a backdrop of never-ending snow and sky. How to get there: 2hr drive from Reykjavík. The entrance of the path (at the parking lot on the Ring Road) can be hard to spot, so follow these coordinates: 63°29’26.2″N 19°21’51.3″W. It’s a 45-min walk from the entrance to the plane wreck, along a well-marked path. 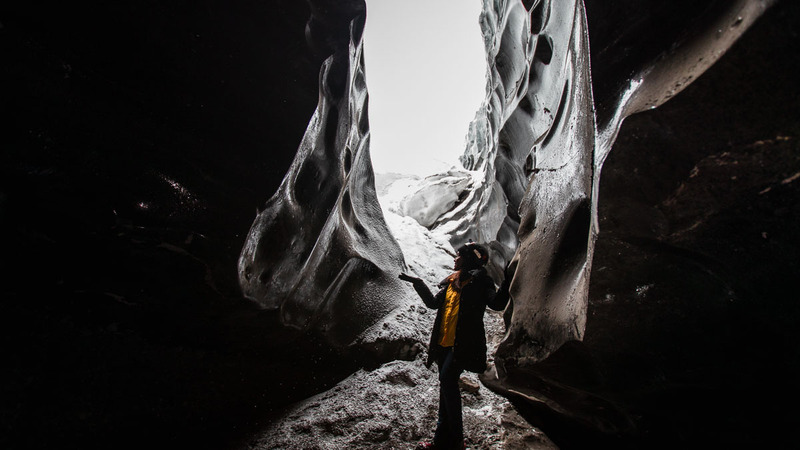 It’s a whole other world on Vatnajökull, Iceland’s biggest glacier that’s also 10 times bigger than New York! Start the expedition with a 40-minute ride in a super jeep, the biggest of its kind in the country. Then step out onto an epic alien landscape, so otherworldly that it was a film set for Interstellar, and North of the Wall from Game Of Thrones. It’s a must-see that may not be around much longer, as the ice caves will melt and possibly collapse in the next 100 years. Think all waterfalls are the same? Welcome to Iceland! 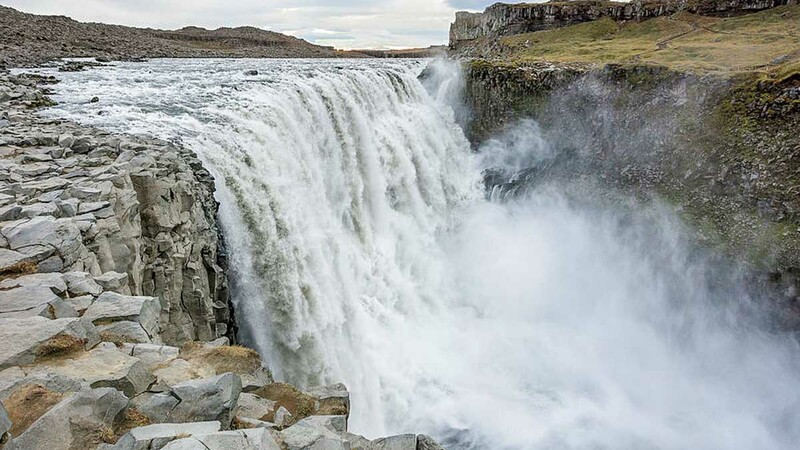 Every waterfall you see is different and utterly mesmerising, starting with Europe’s biggest and most powerful, Dettifoss. How to get there: 7-hr drive from Reykjavík. The road leading here can be treacherous in winter and closes often due to bad weather, so check conditions before going. Then there’s the massive Gullfoss, which is unique as the viewpoint is actually above the falls. Enjoy another cool viewpoint at Seljalandsfoss, which you can actually walk around and behind! 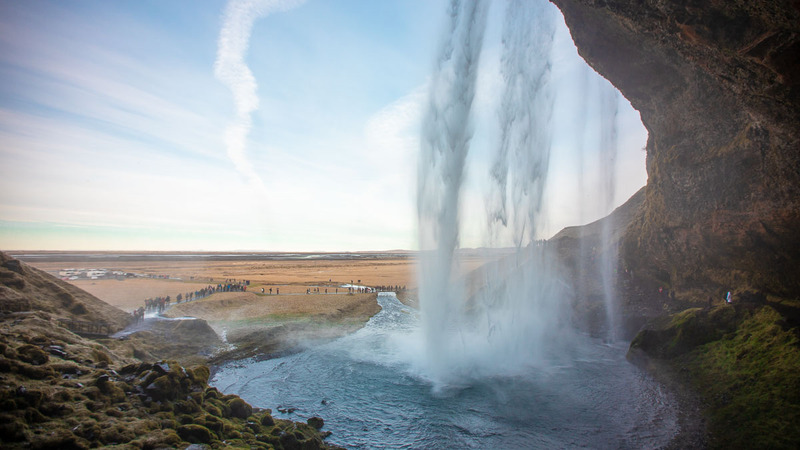 Also visit the neighbouring Skógafoss — you can stroll to the very edge of its pool. 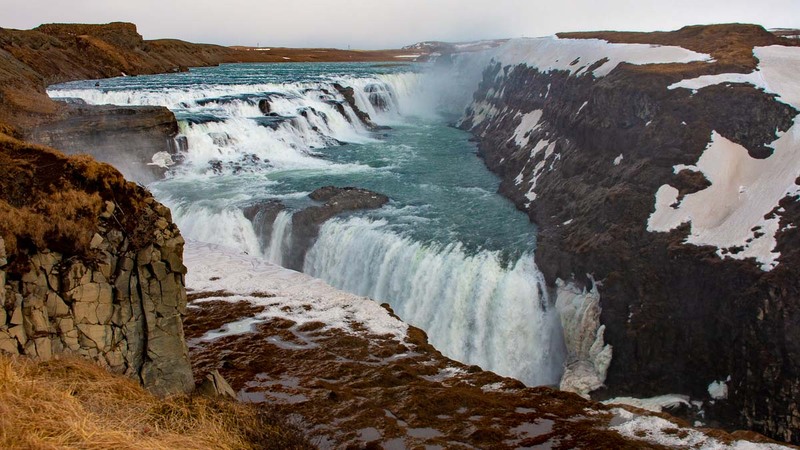 Another must-see is the iconic horseshoe-shaped Godafoss, with gorgeous turquoise falls that freeze over in winter. 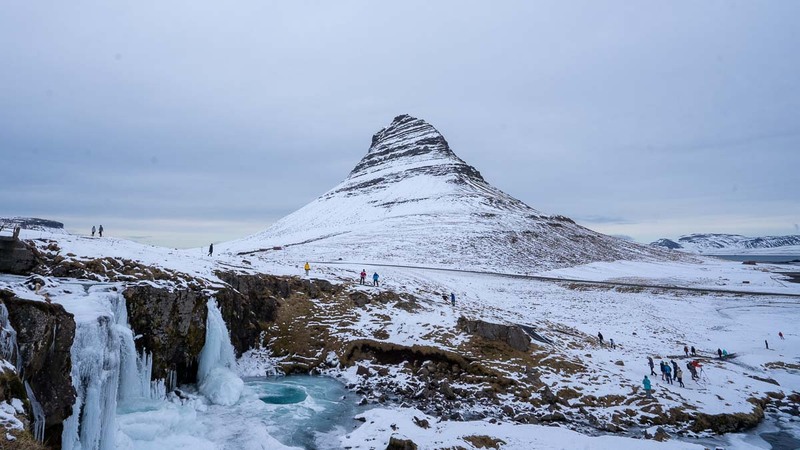 The epic Kirkjufell is world-famous for being the inspiration behind Jules Vernes’ Journey to the Centre of the Earth. Admire it alongside the Northern Lights, or with the pretty waterfall at Kirkjufellsfoss. 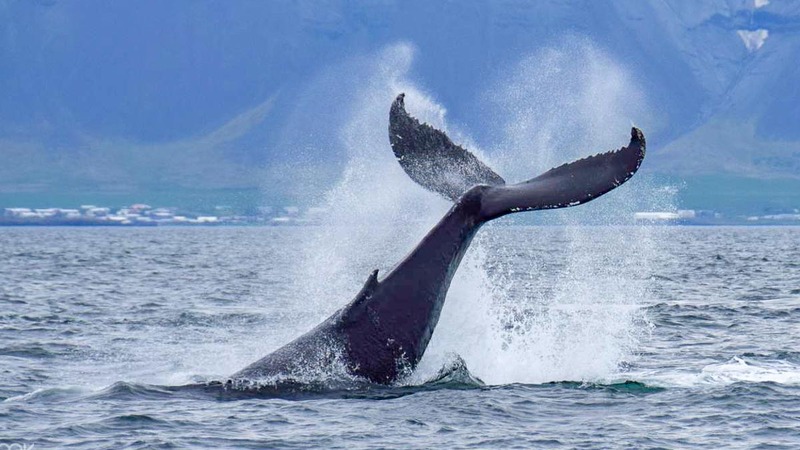 Reykjavík’s Faxaflói Bay is home to lots of marine life, including whales, dolphins, and harbour porpoises! 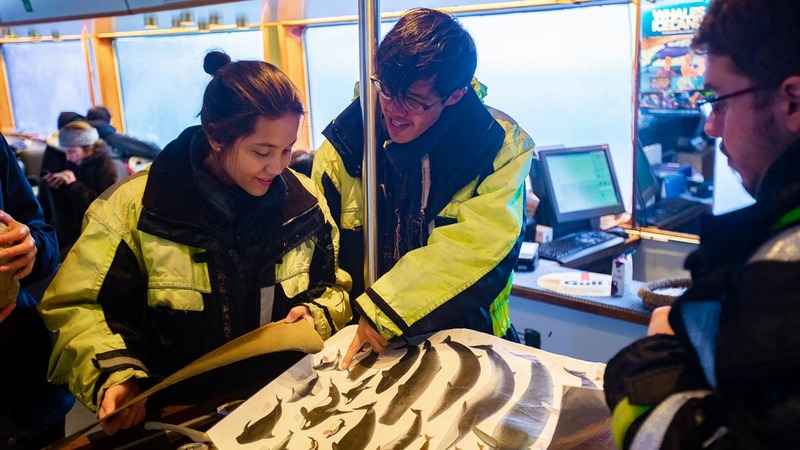 Cruise out on a whale-watching tour to spot the majestic beasts, while learning fun facts about the animals from an experienced local guide. You’ll also get to touch actual whale bones — bigger than a human arm! Witness one of nature’s craziest sights — 100ft of boiling water shooting up into the sky! 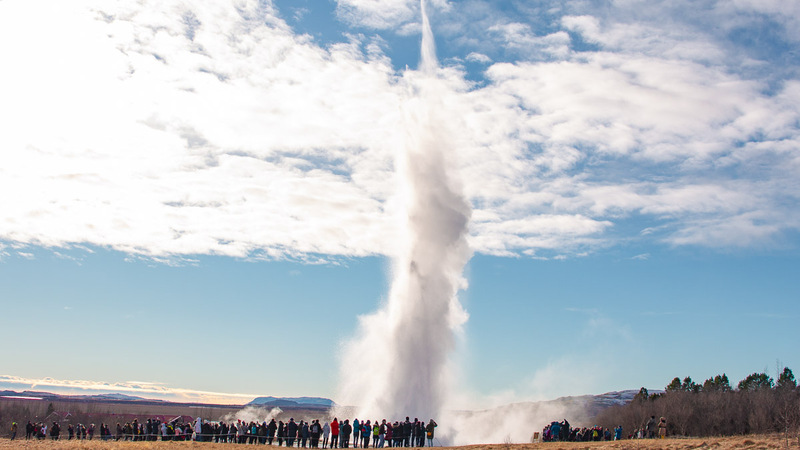 The highly-active Strokkur at Geysir Hot Spring Area builds up into a boil every few minutes, for a performance that can’t help but elicit loud gasps from the crowd. 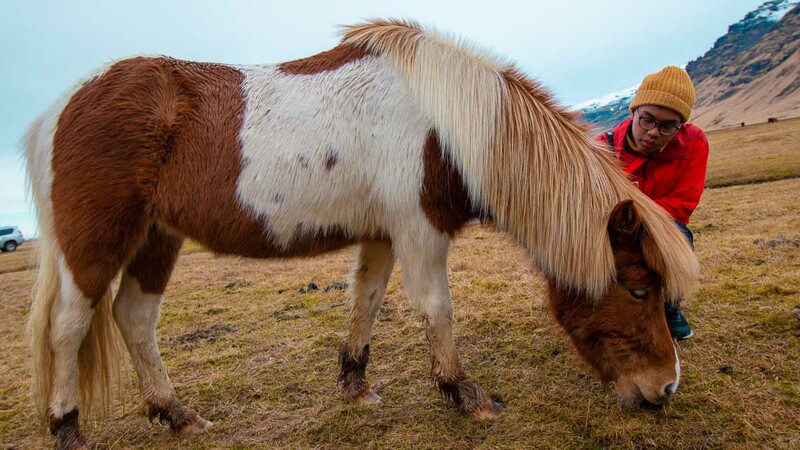 Don’t be fooled by their small stature — the cute Icelandic horses are a league of their own. They’ve been pure-bred since the Viking age, and are deliberately reared apart from any other breed. The commitment to purity is so strong that any horse brought out of Iceland isn’t allowed to return. Ride one to experience their unique gait — rumoured to be so smooth that you can hold a pint without anything spilling — which no other horse breed is able to replicate. Live out your conquerer fantasies at this historically-accurate Viking Village, created for a big-budget movie that was never made. It comes complete with horse stables, a maze of huts and bridges, and even what looks like spilt blood (!) — positively eerie but definitely fun to explore. 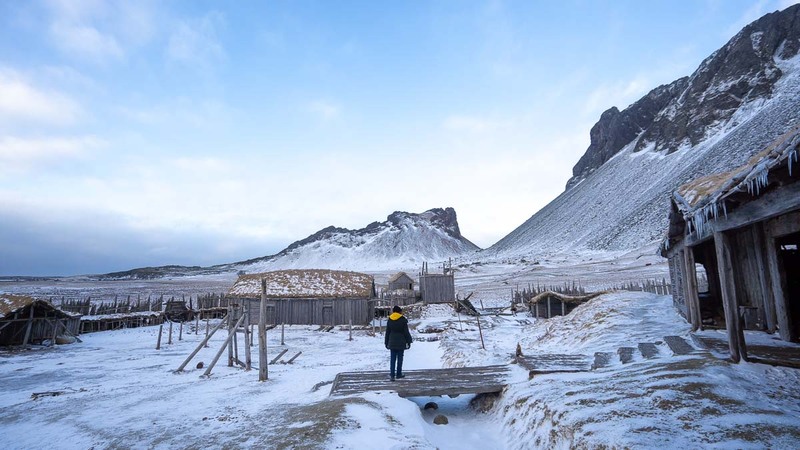 Cost: ISK900 (~S$10.05) per person for Viking Village and Stokksnes. Purchase tickets at the Viking Cafe. 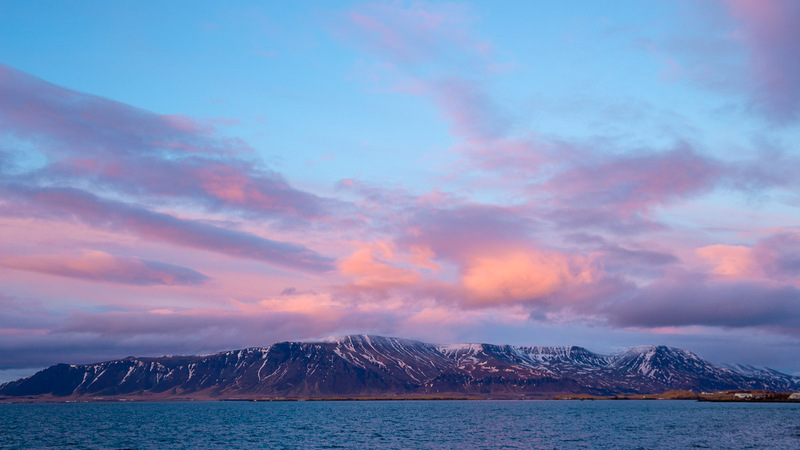 And of course, you can’t miss Iceland’s extraordinary sunsets, full of soft, rolling clouds and gorgeous pink skies. 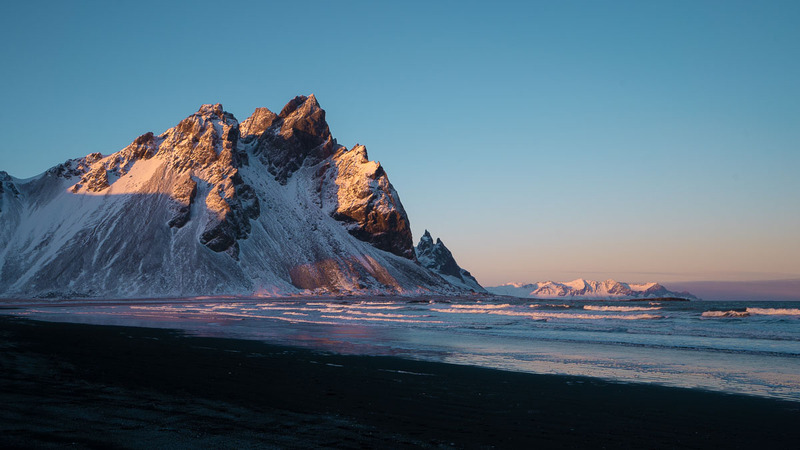 Catch some of the country’s most stunning at Stokksnes (also known as Vestrahorn), the iconic ridged mountain which perfectly catches the sun’s golden light. 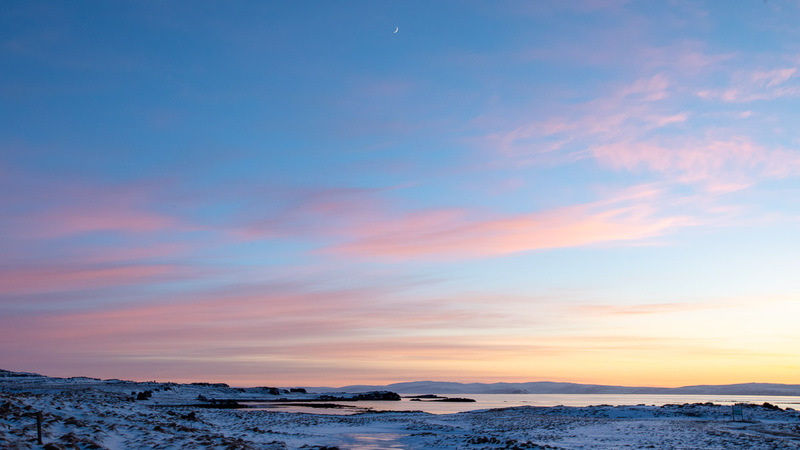 Or spot the moon amidst cotton-candy clouds at Illugastadir, also a popular spot for sunbathing seals. How to get there: 3hr drive from Reykjavík. 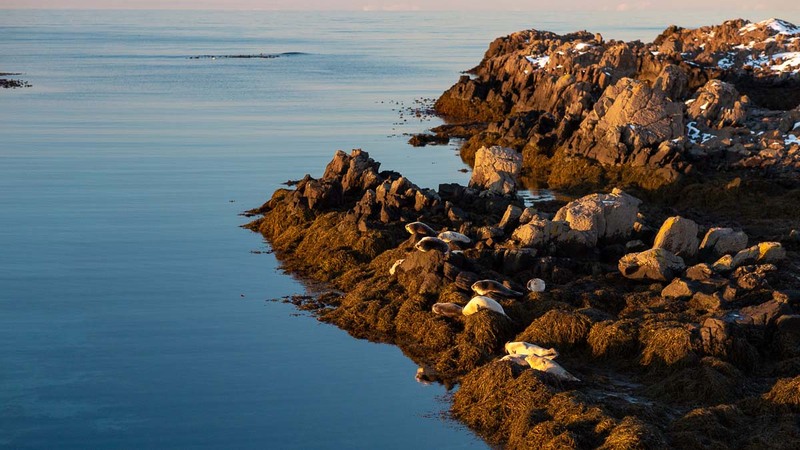 Look for the painted seal sign and follow the 15-min path to the coast. 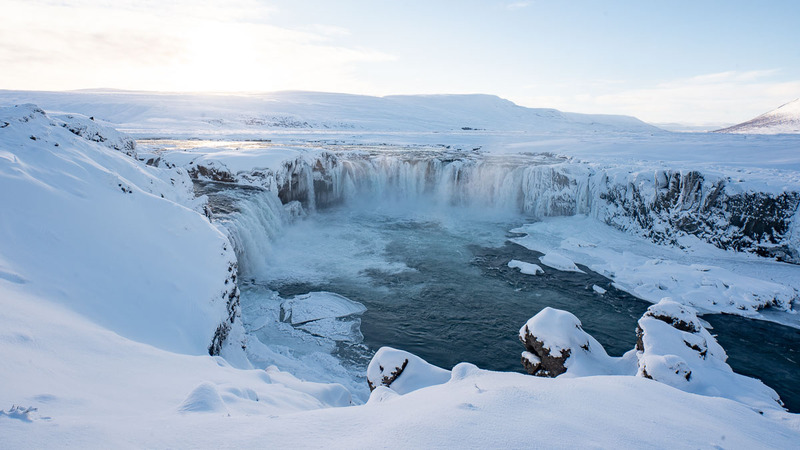 The easiest and most fuss-free way to visit Iceland’s must-sees is by pre-booking with Klook, a one-stop platform for epic experiences. 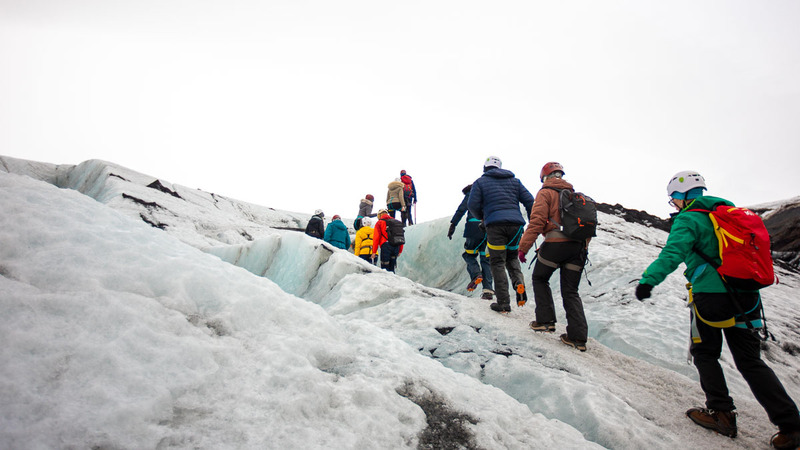 By booking in advance, you won’t be disappointed by limited slots on glacier tours, and can even enjoy cost savings (e.g. the full-day Golden Circle tour saves ~S$50 each compared to renting a car)! 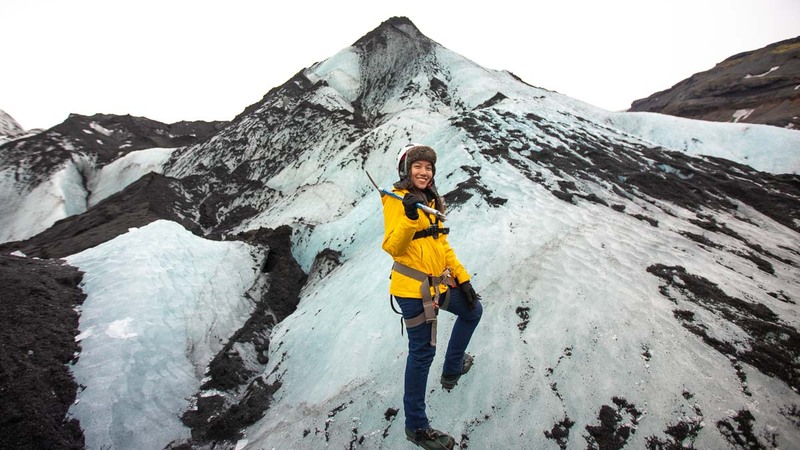 Tours also include heart-pumping activities like glacier hiking and ice cave exploring, which are impossible to do without a guide. 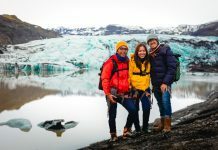 You’ll also enjoy first-hand insights on Icelandic life, like fun facts on popular tourist spots and Icelandic culture! 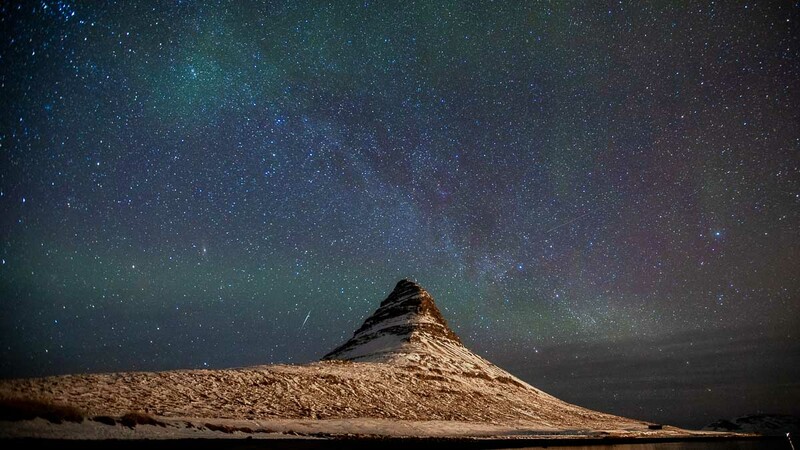 What’s on your Iceland bucket list? Let us know in the comments!